JMTC is a reputed organization engaged in manufacturing and supplying of comprehensive array of Metal Cutting Machine, Drill Machine, Milling Machine, Bending Machine, Slotting machine etc. We are instrumental in Manufacturing, Distributing and Supplying highly efficient array of Metal Cutting Machine, Drill Machine, Milling Machine, Bending Machine, Slotting machine etc. The offered products are manufactured using the top-notch quality components and innovative technology as per the set industry norms. These products are widely acknowledged for sturdy construction, optimum functionality, superior performance, high efficiency and longer service life. 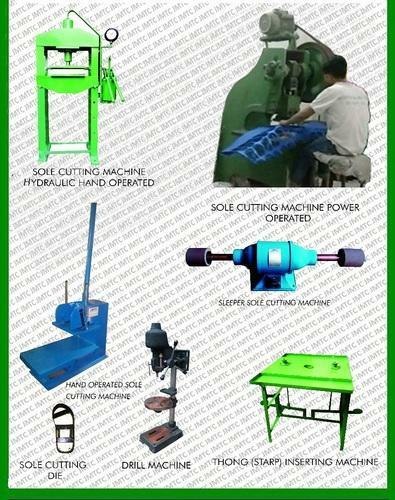 Our customers can avail these products from us in various technical specifications at market leading prices.